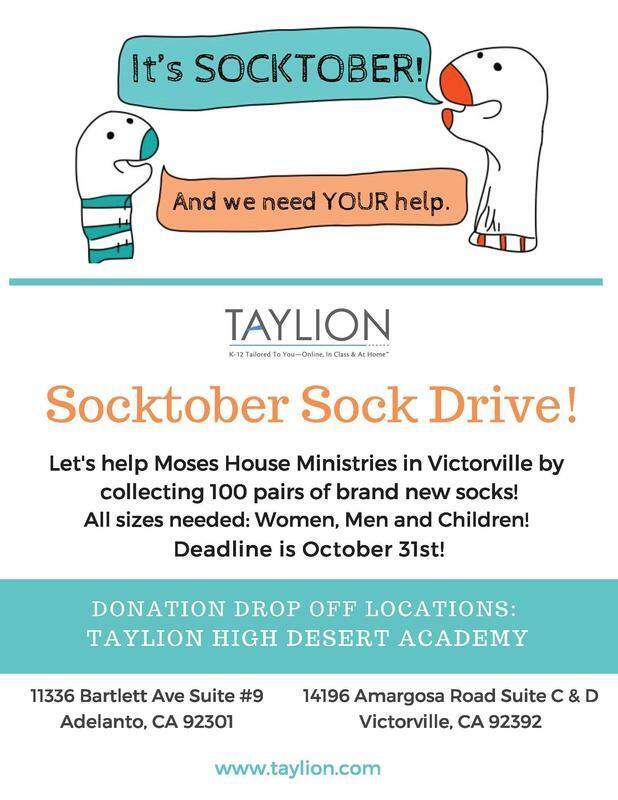 Taylion will be participating in the popular Socktober Sock Drive, aiming to collect 100 pairs of brand new socks for local non-profit, Moses House Ministries. 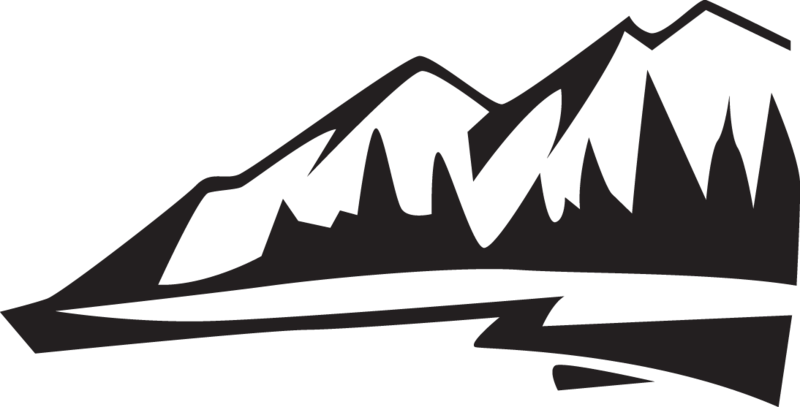 Socktober is a national sole warming movement that gives everyone an easy and fun way to help those in need within their very own community. Donations are being accepted at both the Victorville and Adelanto locations from October 1st through October 31st.